With expertise and advance knowledge of the industry, we work with a number of Devon's leading electricians. With experienced staff and a vast number of years' experience of the industry, our electricians will be able to assist you with no matter what enquiry you may have. "Experienced team of electricians operating throughout the surrounding areas in Devon." Axminster Electrical Engineering - With their knowledge and understanding, the team of electricians at Axminster Electrical are able to assist you with any enquiry you may have in regards to the services that they offer. 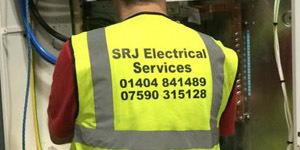 Our electricians operate throughout the whole of the Devon area. With their expertise they can assist with any enquiry you may have in regards to their services. Our electricians specialise in a vast range of service meaning they will be able to assist with any work you may be in need of. Our electricians offer a professional and reliable electrical service that ensures all of your electrical needs have been met. For more information about our electricians, view their profiles below. 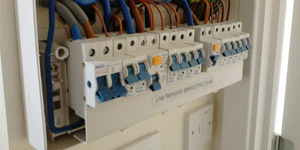 Sidmouth based electricians and operating throughout Devon. 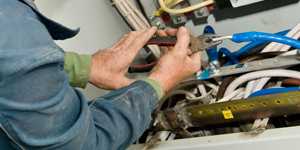 Experienced electricians offering a professional and reliable service. 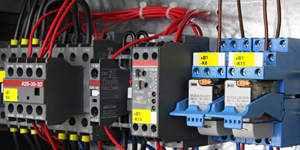 Commercial and domestic electrical services with a vast number of years experience. 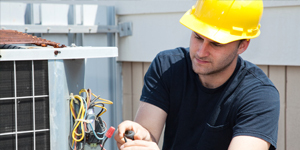 Offering a professional and complete electrical service.